Home » Who Recommends this technology? I bought the Eco Breeze and It’s definitely worth the money. It’s quiet which is good because I hate noisy fans and I like the fresh air. I use the auto feature which has worked perfectly for me. I did have one issue, however, when I was installing the side panels; the slots were a little tight. I just wiggled the side panels and then they slid down okay. Other than that, everything was great and I would positively recommend it. 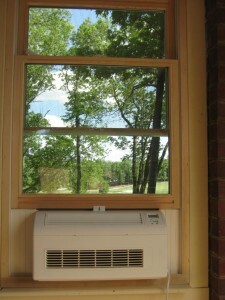 I use Eco Breeze with AC. My Ac thermostat is set at 78, Eco Breeze at 70, in the morning when I walk by the room with Eco Breeze installed I can feel the temperature drop from the cool air pulled in during the night. Eco Breeze stands up to its name. A great way to cool your home without having to use stuffy air conditioning and you also save on utilities because the unit uses less energy. Terrific! !